The Leadership for Five Seasons (LFS) Youth program brings together 40 high school juniors from Cedar Rapids metro area high schools to strengthen their leadership skills through in-depth programming that acquaints them with community needs, opportunities, problems, and resources while interacting with community leaders, decision makers and each other. 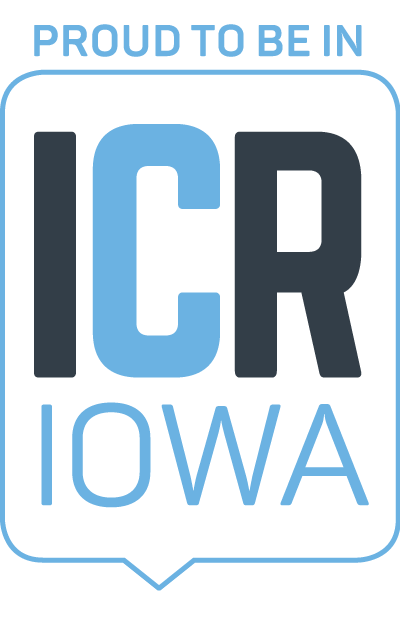 We surveyed participants at the completion of the program in March to gauge their perception of Cedar Rapids before completing the program and if the program had any impact on their perception. The results were impressive. 36% - Before completing the program, 36% responded they felt likely or extremely likely to consider living in Cedar Rapids after graduation from high school or college. 86% - After completing the program, 86% responded they felt likely or extremely likely to consider living in Cedar Rapids after graduation from high school or college. Results like these show the importance of the LFS Youth program in creating future leaders. This program certainly plays a role in growing our workforce for years to come, a topic paramount to the success of the region.